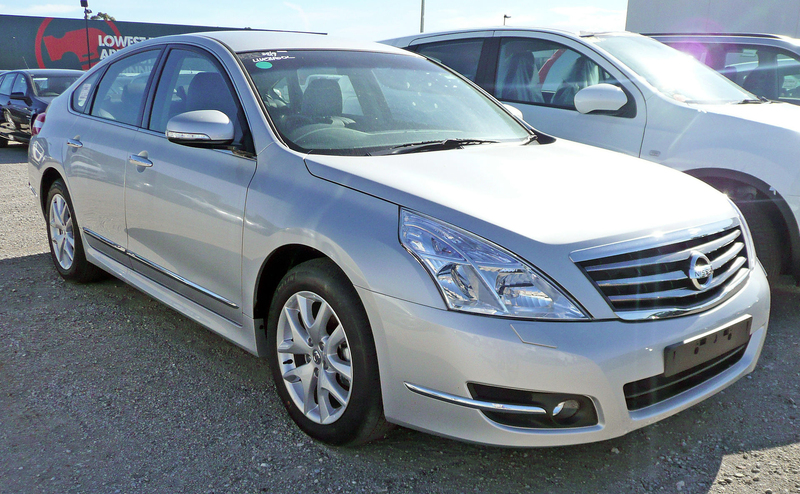 The Nissan J32 Teana has been sold in Australia as a Maxima since June 2009. These models have features unique to Australia & New Zealand including alloy wheel design, rear spoiler and interior upholstery fittings. 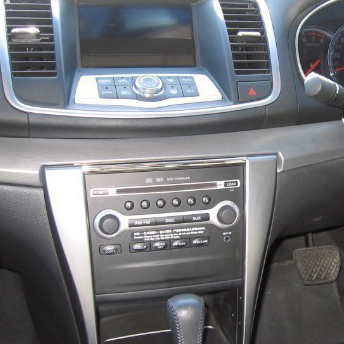 In late 2011, all three Australian models received an equipment upgrade, with prices remaining unchanged.